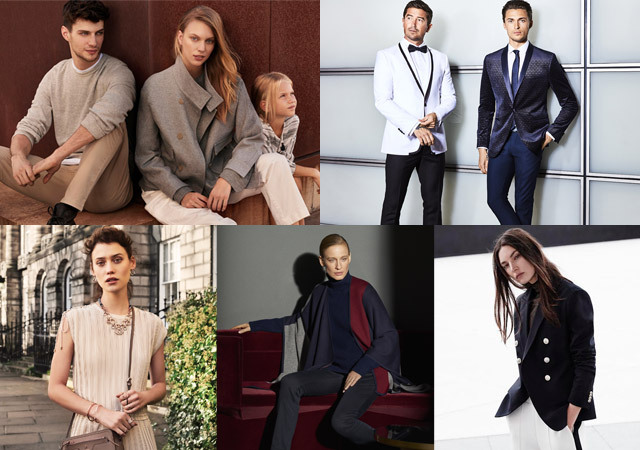 A design-led portfolio of premium brands, providing everything for a modern lifestyle. 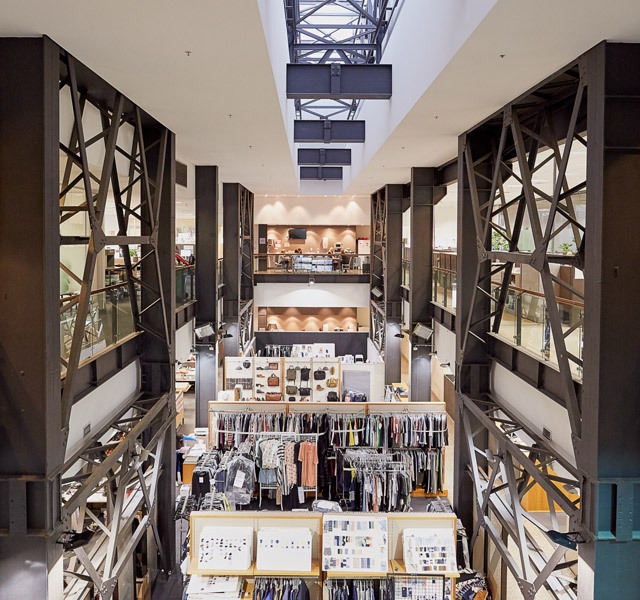 Country Road Group is one of Australia's largest specialty fashion retailers with a market leading position in the mid to upper tier of the segment. 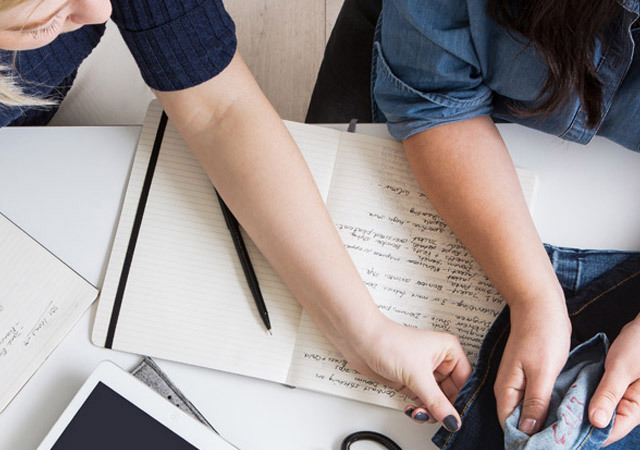 Comprising five iconic brands - Country Road, Mimco, Trenery, Witchery and Politix - be it modern Australian designs, urban sophistication or accessories with a quirk, each brand has its own inspiring story to tell. 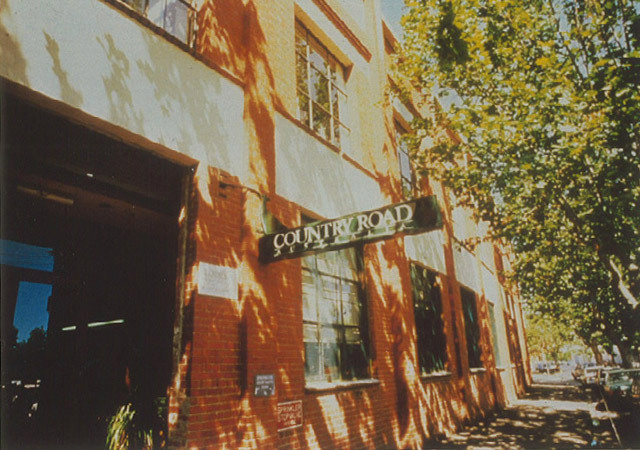 Country Road Group is part of leading Southern Hemisphere retail group, Woolworths Holdings Limited (South Africa). Our HistoryDiscover where it all began. Our OpportunitiesJoin one of Australia's leading retail groups.